Mouth refreshing spray. Concentration made of different selected herbs that provides fresh breath for a long time. Complex herbal mouth conditioner cosmetic product. For fans of special scents and flavors. 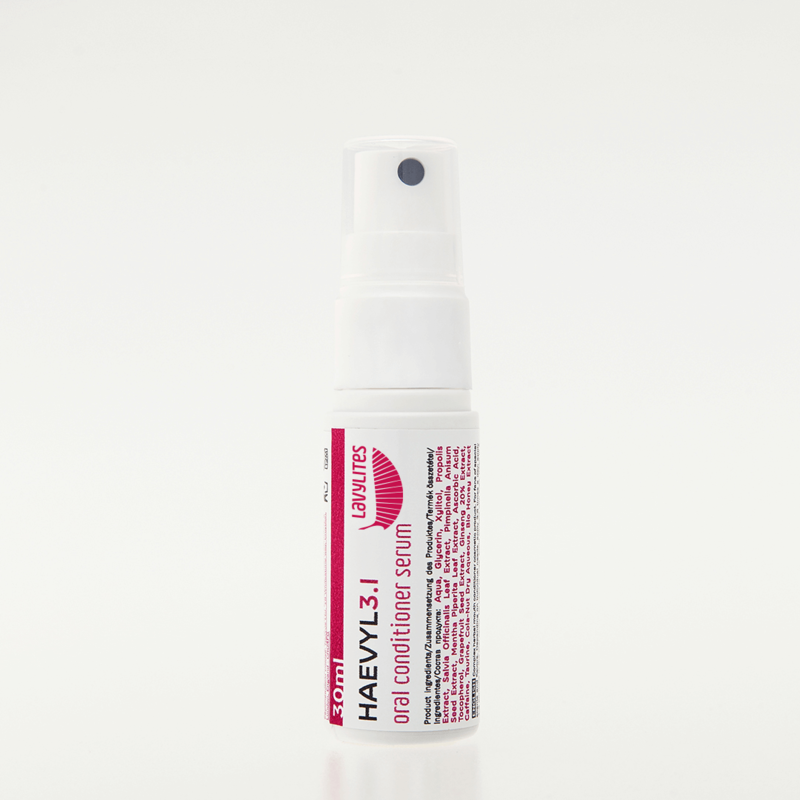 Depending on individual needs, apply 3-5 times a day; apply 1-3 portions in the oral cavity. No need to rinse. Avoid contact with eyes. Keep in a cool and dark place, away from heat or sparks. Keep out of the reach of children.